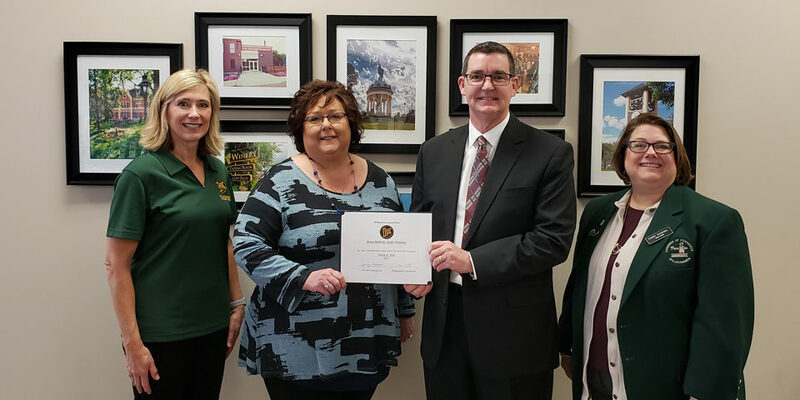 The Willkommen Committee recently welcomed Smiley’s Tavern as a new Chamber Member. Brothers Al and Matt Kopischke have owned the bar for almost four years and are 3rd generation bar owners in New Ulm. Their bar manager is Jenna Thedens. Smiley’s is a popular destination for full bar service, pulltabs and darts because of their new dart boards. Smiley’s is active in the community sponsoring softball, pool, dart and volleyball teams and offers their back room for meetings at the cost of only $25. 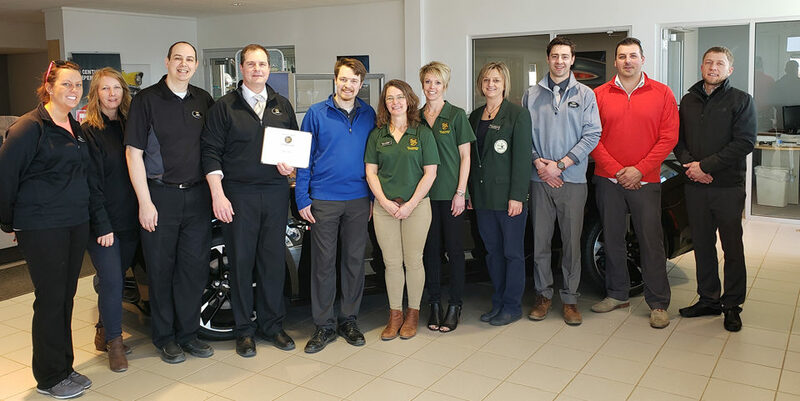 Visit them at 425 N State St.
Photo includes: Randy Schoeder, Frandsen Bank & Trust, Matt Kopischke, Al Kopischke, Smiley’s Tavern; and Lori Kollmann, Citizens Bank.